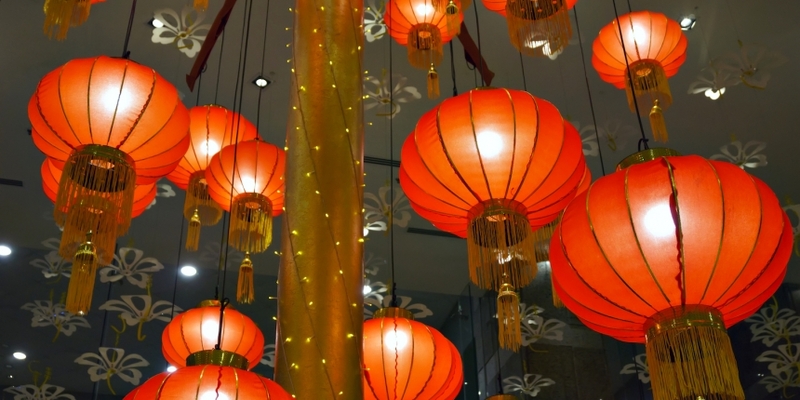 Bitcoin looks set to test the $10,000 mark soon, as per technical analysis, although some investors fear the Lunar New Year may play spoilsport. Ahead of New Year holidays (starting Feb. 15), Chinese and South Koreans often exchange bitcoin for fiat currencies (to fund increased spending), and bitcoin (BTC) tends to drop in the run-up to the event. Boosting such fears this year is bitcoin’s (BTC) recent inability to move above $9,000 in a convincing manner. Since Feb. 10, the cryptocurrency has been restricted to a narrow range of $8,000 to $9,000, shows CoinDesk’s Bitcoin Price Index (BPI). Still, historical data indicates the probability of bitcoin reporting gains this month is high. January was a good month for bitcoin during the three year period of 2012–2014, while the performance was mixed in February. However, since 2015 a clear pattern has been established: BTC drops in January and gains value in February. The 26 percent decline seen in January this year is the second biggest monthly drop since 2015. Going by the pattern seen in the last three years, the cryptocurrency could see gains this month. Looking at the technical charts, bitcoin has seen a major bullish reversal pattern today. As of writing, the BPI is seen at around $8,800, and has appreciated by 3.76 percent in the last 24 hours, according to data source CoinMarketCap. Inverse head and shoulders breakout – a bullish reversal pattern, indicating a bearish-to-bullish trend change. The previous 4-hour candle closed above the neckline, confirming an upside breakout. As per the measured height method, the breakout has opened the doors for a rally to at least $11,000. Historical data show February has been a good month for bitcoin. The short-term technical outlook is bullish, with BTC having potential to rise to $11,000. However, as discussed earlier this week, gains above the $10,000 mark could be transient. Bearish scenario: Failure to capitalize on the inverse head and shoulders breakout followed by a daily close (as per UTC) below $7,625 (Feb. 2 low) could yield a deeper sell-off to $6,000–$5,900.